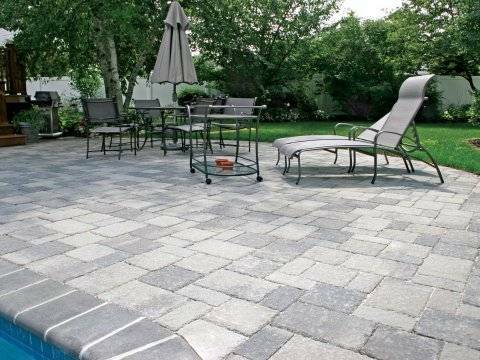 Pipe, Tools, Sealers & Etc. 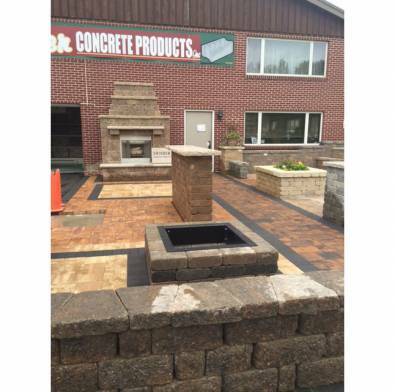 Check here often for the latest updates, specials, and events going on at Swisher Concrete! 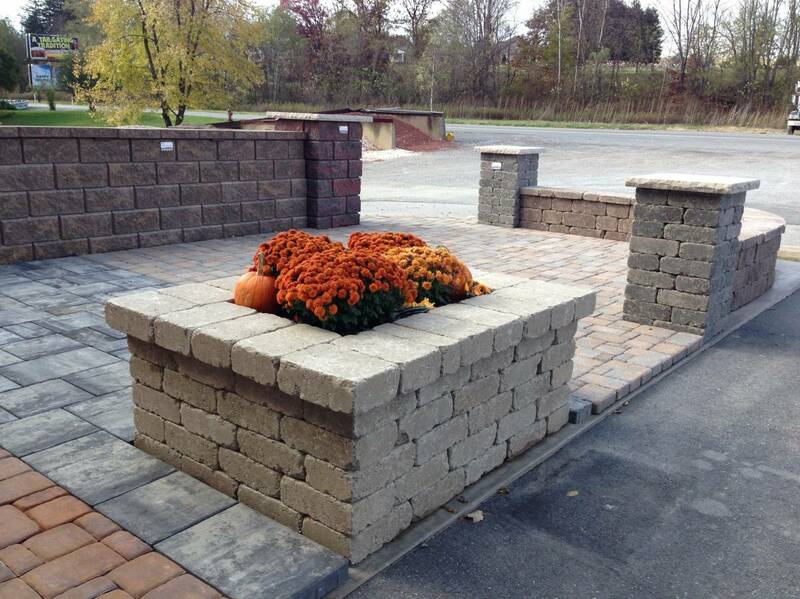 Welcome to Swisher Concrete Products, Inc. We hope you find our site informative and user friendly. 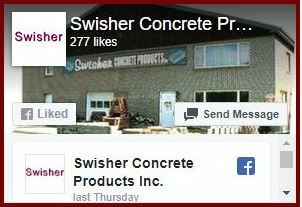 Swisher Concrete Products was started January 1,1990 and we are now celebrating our 26th year under the ownership of Jeannine Swisher. 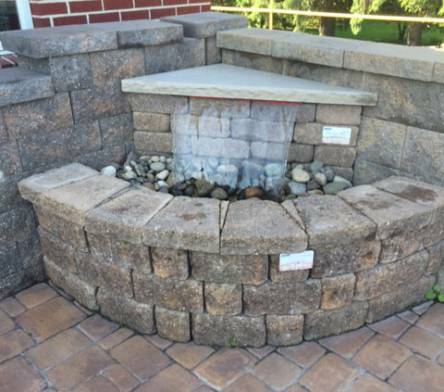 please call our office at 814-765-9502 and we would be glad to assist you with pricing, questions and scheduling of your delivery! 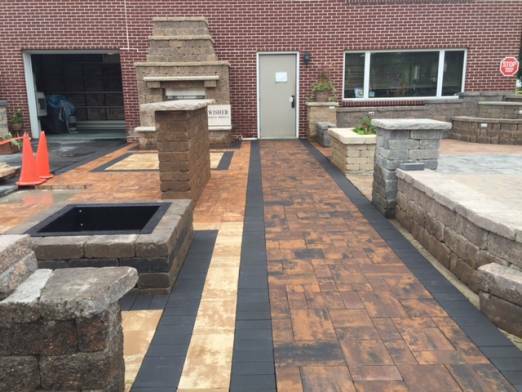 Swisher Concrete Products, Inc. is a certified WBE MBE DBE company under the Small Business Procurement Initiative supplying all of Central Pa with high quality products at the best price possible. For more information about the benefits of using a WBE/MBE/DBE Certified Company, call or email us with any of your questions.